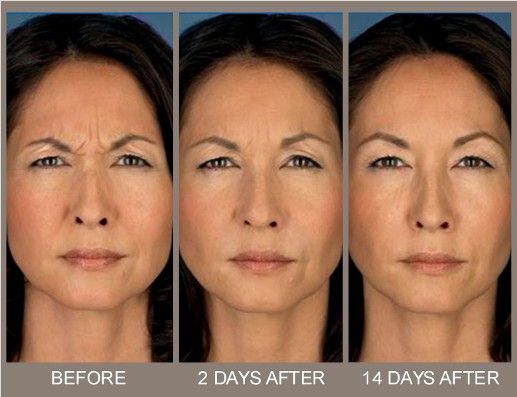 In Buffalo, Botox® is a popular procedure using Botulinum Toxin which was developed to treat the visual signs of aging by reducing or removing wrinkles. 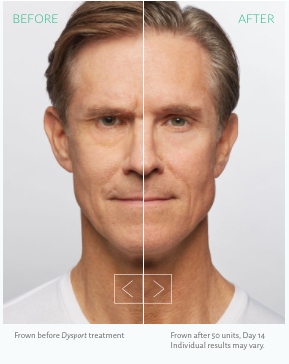 Some younger patients elect to begin treatment with neuortoxins early in adulthood to prevent the onset of wrinkles and lines created from animation. These treatments are safe and effective and have been used for more than 20 years. Areas to treat include frown lines, crows feet, forehead lines, wrinkles and lines from smiling and grimacing around the mouth and muscle bands on the neck. Dr. Shatkin and his team are members of the Aesthetic Learning Academy where they teach other health professionals on the use of these injectables to obtain the ideal results for patients. The Aesthetic Associates Centre uses 3 types of neurotoxin (Botulinum Toxin) products. WATCH THIS LIVE Interview with Dr. Shatkin about BOTOX TREATMENT!